The Mat Whitecross-directed film is set for release on 2 October 2016. 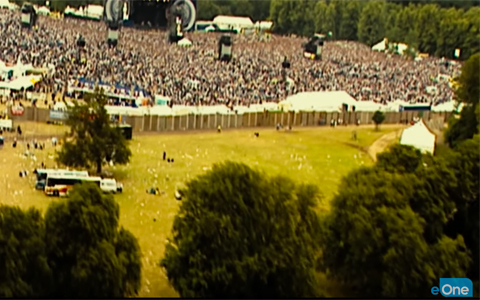 The trailer for the upcoming Oasis documentary, Supersonic, was released this week, and it's safe to say it's 2:09 minutes of perfection. Not only did it give us a taste of the epic archive footage we've been craving, but it also gave us some classic banter. No Oasis documentary could be complete without pictures of a young Noel and Liam Gallagher, and now - thanks to the trailer - we have more to add to our sparse collection. 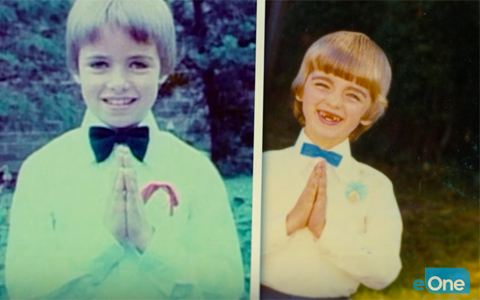 There's a few to choose from, but the boys angelically clasping their hands together in what looks like their Holy Communion pictures is our clear favourite. Archive footage of the crowd from the Manchester band's biggest gigs will not only bring you right back to the 90s again, but it'll make you want to stay there permanently. Not a smartphone in sight. 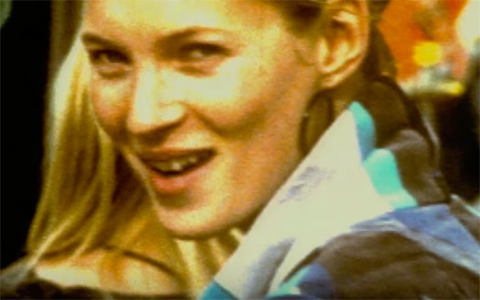 A sneak peek at the likes of The Prodigy and a fresh-faced Kate Moss tells us this doc is going to have a large helping of stars looking incredibly young in it, and we can't wait to see them all. Where do we start? 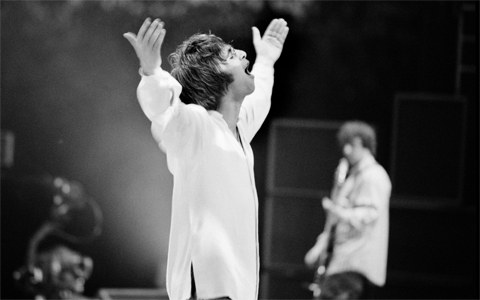 Everything from Noel comparing Oasis to a Ferarri to calling his brother a prick and even their mother, Peggy Gallagher, giving her two pence worth tells us this is going to be one hell of a documentary.